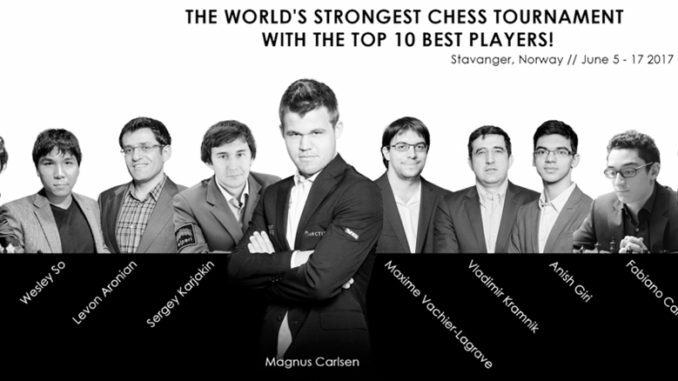 HomeNorway Chess 2017Altibox Norway Chess 2017 Sees World Top Ten Line-Up! 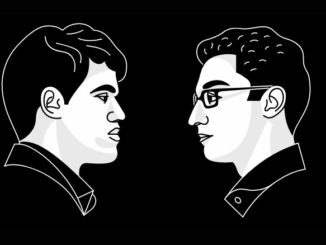 Organisers confirm, Carlsen, Caruana, So, Kramnik, Vachier-Lagrave, Anand, Aronian, Nakamura, Karjakin, Giri. Ratings taken from FIDE’s January ratings list. I am sure that you will agree that this is really great news! And kudos to the organisers for achieving this — I can imagine it was not a straight forward thing to pull off at all! 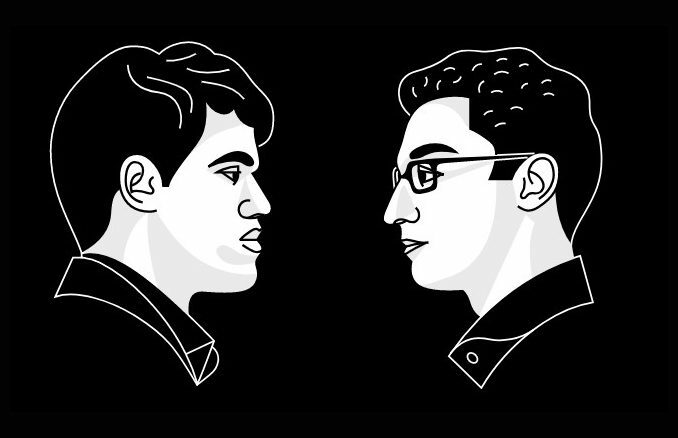 Well, the bad news, is that we Chess followers have to wait a few months until the tournament arrives! It will run from June 5th to 17th, opening with a blitz event to decide the order of play. Round 1 will take place on June 6th. I don’t know about you, but I absolutely cannot wait!